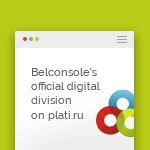 You buy the official key for the game "Cities: Skylines Rock City Radio DLC". 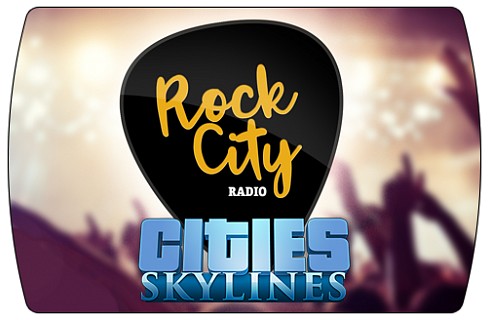 Immediately after payment to the e-mail specified during the purchase you receive a link on which the key for the game "Cities: Skylines Rock City Radio DLC"
Do you want your trips to work to become more cool, but you would not peck at it? When looking at the suburbs you created, you want to exclaim "Rock and Roll!"? In Cities: Skylines, the music you?ve been waiting for has appeared! New rock radio is ready to cheer you up with a whole line of styles and directions: from grunge and classical rock to slime rock and metal. This radio is the best soundtrack for creating your own Detroit Rock City. The main thing, try not to kill all the hotel rooms in the trash! With Rock City, you not only get new songs, but also DJ Lars. Lars Curtfield, the aging rocker and presenter of the Rock City radio station, written by Stephen K Wells, a DJ writer of ethers and commercials in the previous parts of Cities: Skylines.